A night dedicated to visual technologies and high-end stage design. 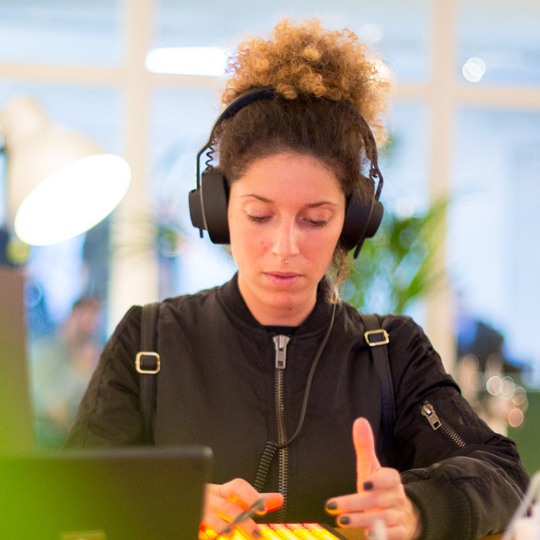 ADE BeamLab features inspiring audiovisual talks and showcases including the latest software, and a look behind the scenes of creative directors. 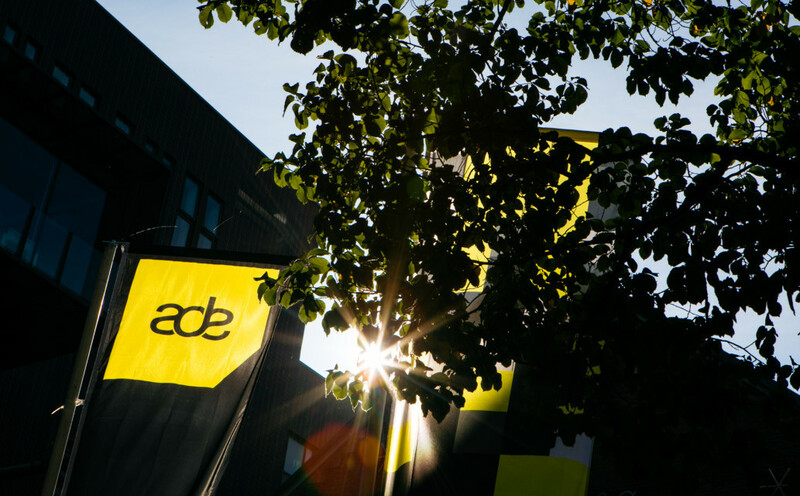 ADE BeamLab will be back at the creative hub of the ADE conference in De Brakke Grond. We will present another evening dedicated to cutting-edge visual technologies and high-end stage design on Wednesday October 16. ADE BeamLab presents inspiring audiovisual talks, showcases including the latest software, and a look behind the scenes of creative directors. 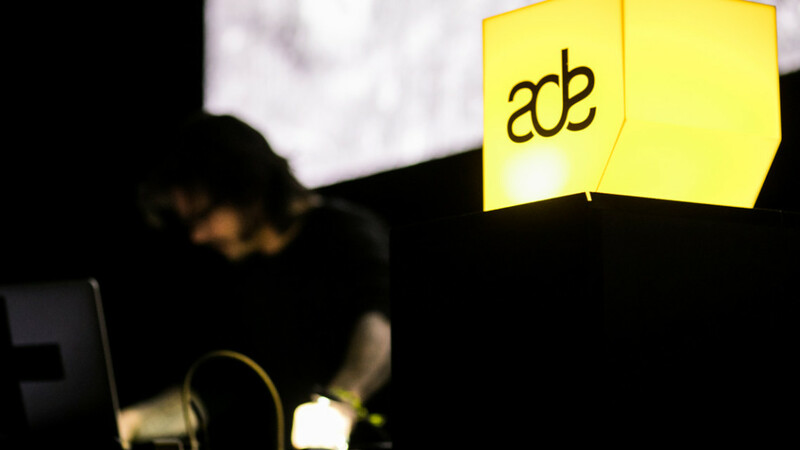 ADE BeamLab is exclusively accessible for ADE Card, ADE Pass & ADE Conference Pass holders and by signing up for the official ADE BeamLab guestlist (limited spots available). 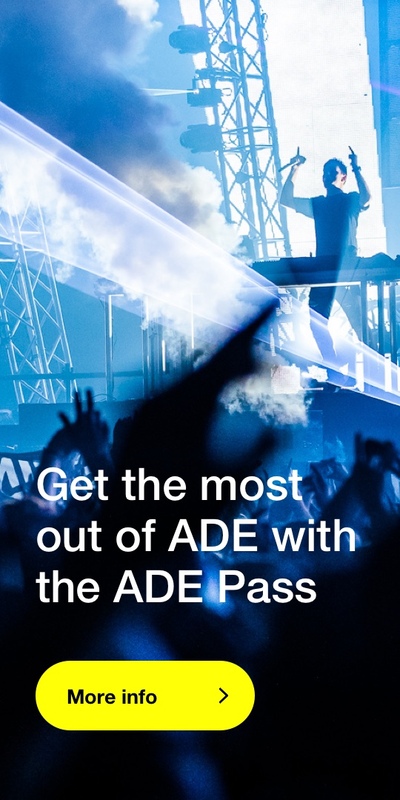 The ADE Card will go on sale May 1st here for only 15 euro. The various passes are available here.